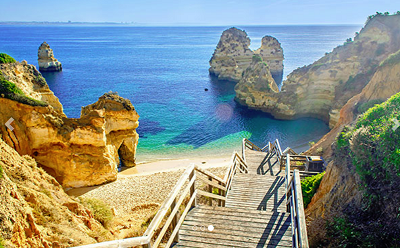 Please join the Chamber for a travel presentation about an upcoming trip to Sunny Portugal! The purpose of this free presentation is to provide interested travelers more details about the trip itinerary, logistics, and next steps if they would like to book the trip. There is no obligation to sign up if you attend the presentation. A representative from the travel company and chamber staff will be hosting the event and will be there to answer any questions you may have about this exciting excursion! 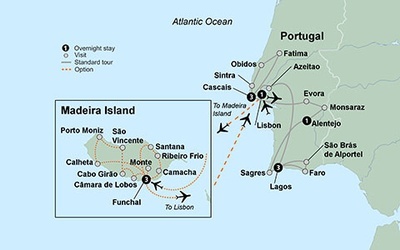 The trip is from November 1 to November 10, 2019 with an optional 4-night Madeira Island post tour extension. 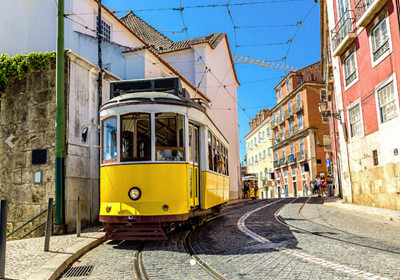 Highlights include Portuguese Riviera, Lisbon, Obidos, Fatima, Evora, Alentegjo, Sagres, Lagos, Algarve, Faro, Azeitao with 14 meals, upscale hotel stays for 10 days along with several choice tours, a Fado dinner show, visit a cork factory, 2 winery tours and 5 UNESCO world heitage sites! Discover more details here about this travel opportunity! Early bookings (by May 2, 2019) will save $200 per person! Included in price: Cancellation Waiver and Insurance of $315 per person. Round trip air from Logan International Airport, Air Taxes and Fees/Surcharges and Hotel Transfers. *all rates are per person and are subject to change based on air inclusive pacakages from Boston. Deposit of $815 per person (which includes cancellation waiver & inusrance) is due upon reservation. Reservations are made on a first come, first served basis. Reservations made after the deposit due date of April 25, 2019 are based upon availability. Final payment due by September 2, 2019. Extend your trip with an optional 5 Days, 4 Night Madeira Island Post Tour Extension $1,349 per person, double, land & air inclusive. 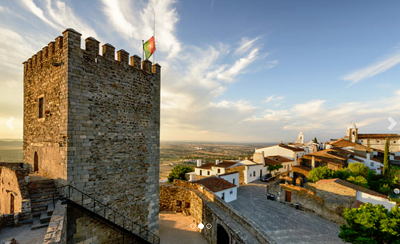 A detailed itinerary can be found by clicking here! Plus register to join us for this free presentation night and have all your questions answered!